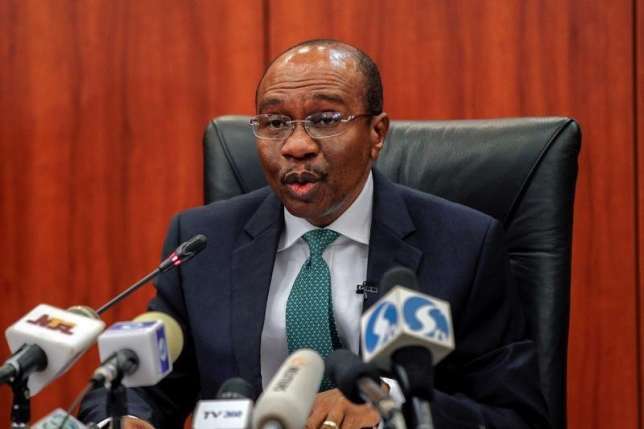 The Central Bank of Nigeria (CBN) has again made interventions in the Retail Secondary Market Intervention Sales (SMIS) of the Foreign Exchange market totaling $279.13 million and CNY 46.92. Fridays transaction was in addition to the $210 million injected into the Wholesale, Small and Medium Enterprises, and Invisibles segments of the market on Tuesday, February 5, 2019. While expressing the satisfaction of the Banks management at the stability in the different segments of the foreign exchange market, Okorafor attributed the level of stability to the Banks transparency in foreign exchange transactions.